Alpha Clays Trivandrum, Alpha Minerals & Chemicals, Thiruvananthapuram, China Clays, China Clay for Paint Industry, China Clay for Paper Industry, Coating Grade China Clay, China Clay For Fiber Glass Industry, China Clay for Printing Ink, China Clay for Detergent, Manufacturer & Supplier of Clays Materials. Alpha Minerals & Chemicals is a reputed company engaged in the manufacturing and supplying of good quality China Clay. 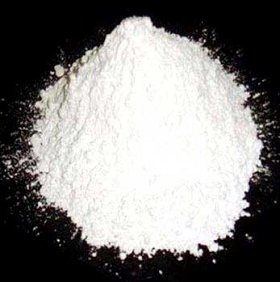 The wide range of China Clay, offered by us, comprises of China Clay For Paint Industry, China Clay For Paper Industry, China Clay for Printing Ink, China Clay for Detergent, Coating-Grade China Clay For Fibre Glass, Tyre & Pesticide Industries. The China Clay, we offer, undergoes a series of phase transformations on chemical treatment at exact atmospheric pressure. Made from the best China Clay matrix, the China Clay that we offer is developed using sophisticated machines, so as to make it suitable for further industrial use. We manufacture and supply good quality china clay for paint industries in India. Our company is a reputed Manufacturer and Supplier of China Clay For Paint Industry in India. Features like brightness, whiteness, fine particle size distribution, better dispersion, better opacity, high flow point, low chlorides, and low TDS make this product ideal. The China Clay For Paint Industry, we offer, can be used as one of the cost-effective extender pigments in the paint industry, which replaces TiO2 more efficiently. 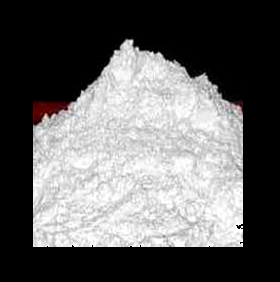 We are a well-known China Clay Manufacturer in India of Coating-grade Kaolin for Paper Industry. Available in different grades, the China Clay For Paper Industry is extensively used in the Paper Industry as a cost-effective coating pigment for better gloss, smoothness, finish and printability. The high-grade China Clay For Paper Industry, we offer, is suitable for pre-coating as well as top coat. The China Clay For Paper Industry is made to undergo stringent quality checks since the inception of its production. Excellent properties of the clay make it a highly demanded product across the paper industry. We supply china clay both for filler and coating application.Caoting grade we supplies are best suited for Top coat as well as for the pre coat. We are supplier for coating grade china clay. Our company is a well-known Coating Grade China Clay Manufacturer and Supplier in India. The Coating Grade China Clay, we provide, is used as one of the cost effective extender pigments in Paint Industry which space TiO2 more efficiently. The Coating Grade China Clay, provided by us, improves brush application properties and boosts anti-settling properties. We provide the Coating Grade China Clay in best grades, to cater to the different industrial requirements. Our Coating Grade China Clay undergoes stringent quality checks, in order to ensure its optimum properties. We are a prominent Manufacturer and Supplier of China Clay For Fiber Glass Industry in India. The China Clay For Fiber Glass Industry, we offer, are available with us in different grades. The China Clay For Fiber Glass Industry, provided by us, can be effectively used in manufacturing fiber glass because of its high alumina content. The China Clay For Fiber Glass Industry is manufactured from raw china clay matrix from our own mines at Thonnaakkal. The China Clay For Fiber Glass Industry is processed under stringent quality control to achieve best quality. We are a leading manufacturer of fine China Clay for Printing Ink in the country. We create the product using premium materials, in compliance with the standards. And our efficiency lies in concluding the orders for such clay in a time-efficient manner. 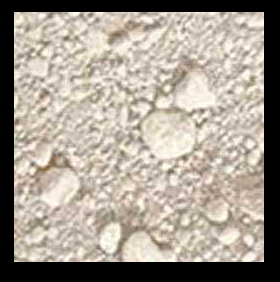 Ours is a name to Recoun with whenever you search for best grade china clay. We cater for detergent manufacturers with such clay that is befitted to meet their demands and requirements. 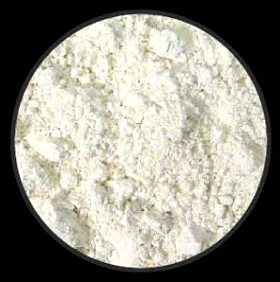 We are emerging as the promising Manufacturer and Supplier of China Clay for Detergent. We make use of premium materials and highly inventive methods of production to come up with such clay type that fortifies detergent cakes. We supply one of the best grade for purified china clay for your Rubber application in general more particular to tyre industry. Tamilnadu – 627 416, India. Copyright © 2016 Alpha Minerals & Chemicals . All Rights Reserved.